As a kid, Rick Civelli spent his summers clamming, fishing, and of course surfing. Without realizing it, his appreciation for environmental conservation was ingrained before his teens. 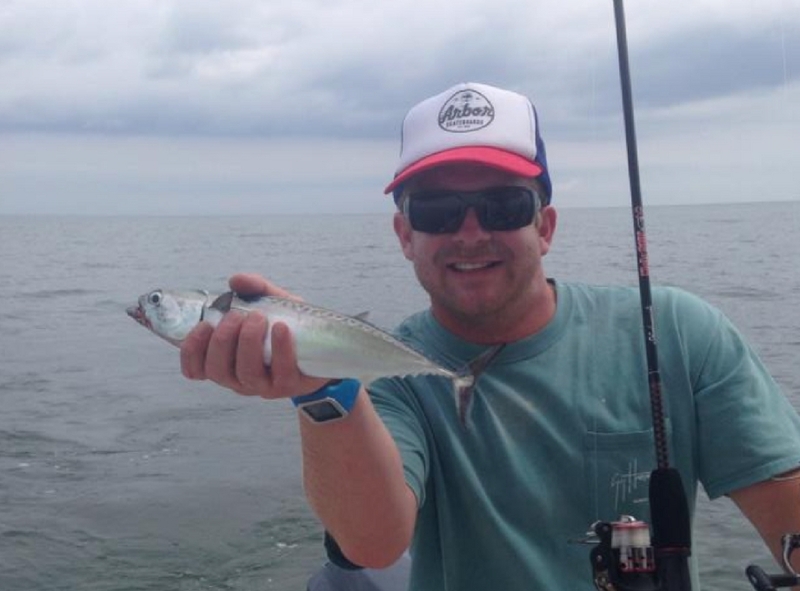 He graduated from UNC-Wilmington with his Bachelors in Environmental Studies. During college and after graduation he worked as a marine science educator at the North Carolina Aquarium at Fort Fisher. For three years he developed and facilitated programs while teaching thousands of adults and children about the wonders of our coastal ecosystems. During both his undergraduate and graduate studies, he was an assistant director for UNCW’s Marine Science Summer Camp Program. To broaden his professional development he later worked as a permit and enforcement officer for the North Carolina Division of Coastal Management. Taking a different approach to environmental conservation, he reviewed and permitted coastal development projects, and issued fines for remediation of impacted coastal resources. Rick sat on the Board of Directors for the Society of Masonboro Island and is a member the Surfrider Foundation, and the NC Aquarium Society. 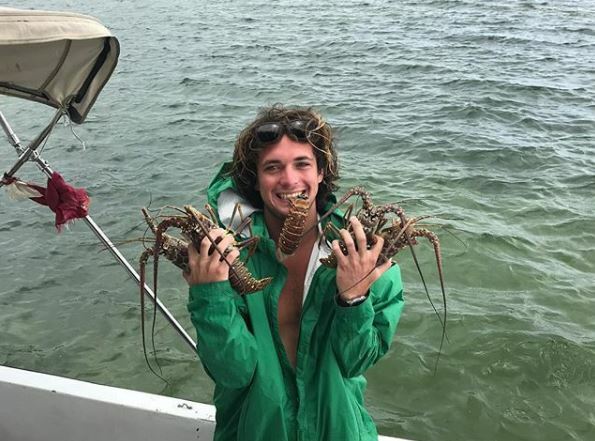 He also spent 3 years pursuing a Masters Degree in Coastal Geology from UNC-Wilmington’s Center for Marine Science where he studied coastal processes. In the winter of 1995, Rick developed a marine science educational learn to surf program for our local aquarium which he called “Surf’s Up”. Since then he has taught thousands of students of all ages the sport of surfing while enlightening them of the wonders of our coastal environment. His travels have brought him to surf and study coastal processes and habitats all over the world. He has explored coral reefs in Hawaii, Puerto Rico, Anegada, Antigua, Bermuda, Jost Van Dyke, St Lucia, St Thomas, St John, and St Martin. He has swam with sea turtles in, Tortola, Baja Mexico, Barbados, and Costa Rica, sharks in Looe Key national marine sanctuary, sting rays in the Bahamas, and dolphins off Key West Florida. He has surfed up and down the east coast from Nantucket to Block Island to Cape Hatteras to Sebastian inlet. He has also caught many epic swells on the West coast from Morro Bay to Tourmaline San Diego. On several occasions Rick has also ventured to the North Shore of Oahu, where he visited famous surf breaks including Waimea Bay, Pipeline, Sunset and Sandy Beach. He was also lucky enough to see the huge Dec 2002 swell hit with up to 60′ faces! Jen’s first experience with sea turtles was the beginning of a lifelong commitment to sea turtle conservation and taking care of our oceanic resources. She started volunteering at the Karen Beasley Sea Turtle Hospital & Rehabilitation Center in 2001. Jen has fifteen years of experience in higher education as an instructor of Chemistry at both Cape Fear Community College and the University of North Carolina at Wilmington. Jen loves to teach and educate today’s youth and young adult population, especially in the field of sea turtles and coastal conservation. Jen’s passion for the marine environment started living along the California coast while in college. Jen received her Bachelors’ degree in Biochemistry from California Polytechnic State University in San Luis Obispo. Her passion followed her to San Diego State University where she earned her Master’s Degree in Chemistry. Jen loves to travel and experience new environments and cultures. She especially loves warm-water surf destinations where she can spend time in the water with her husband, two sons, and two dogs. Jen can often be found on a sporting field cheering on her boys’ games! John was born and raised right here on our local Wilmington, NC beaches. From his earliest memories he can recall playing in the sand on the south end of Wrightsville Beach watching his dad surf. This led to riding his first waves at age 10 on his dad’s 1985 Action twin fin. Over the years, he has developed a deep passion for coastal conservation and local pride in Wilmington area beaches. John got his start in the camp world in 2010, working for a traditional overnight summer camp in the mountains of North Carolina. 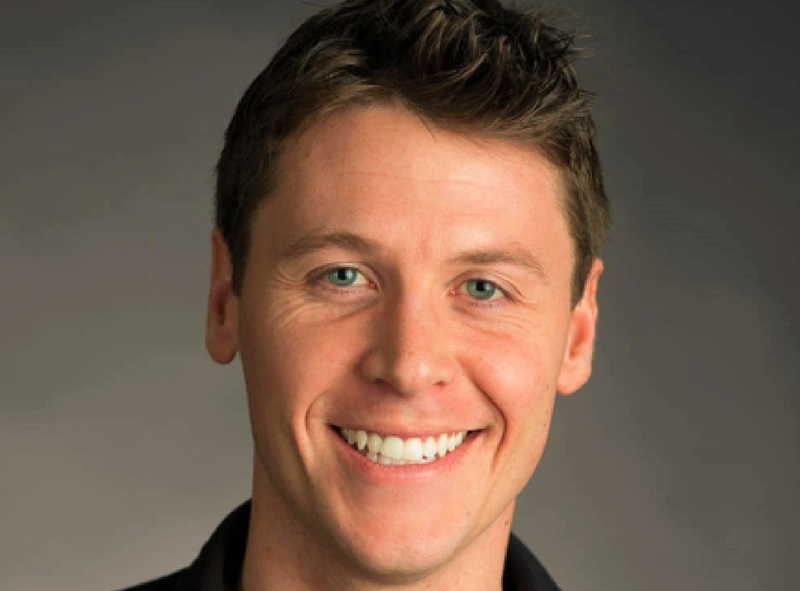 This ignited a passion for educating kids and teens that led John to pursue an Outdoor Experiential Education degree from Appalachian State University. Wanting to combine his passion for teaching with a lifelong love for surfing and the ocean, John joined the WB Surf Camp team in 2012 as the assistant director of our Guppy Ocean Adventure Camp. He then returned for the 2014 season as the camp’s director. 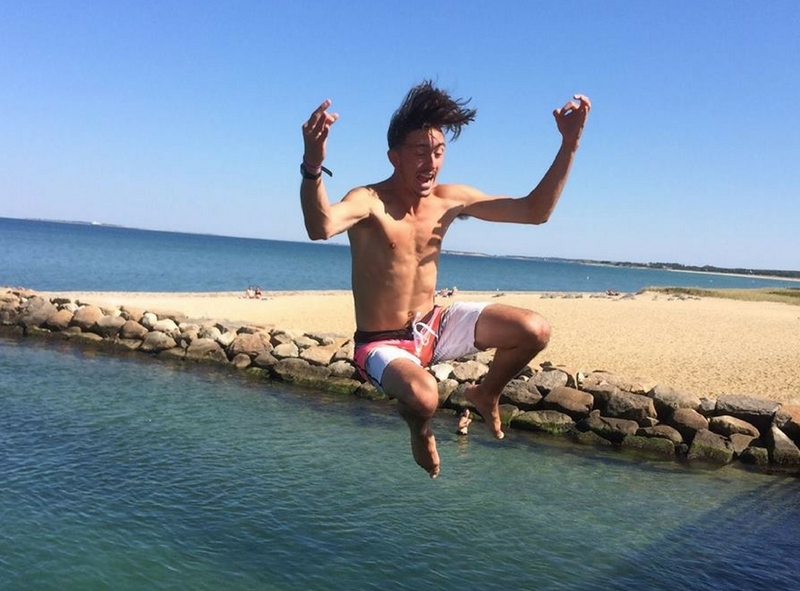 In 2015, he returned to work yet another summer in our teen overnight surf camps. In addition to his camp experience, he has been an American Red Cross Certified Lifeguard since 2010, a Wilderness First Responder since 2014, and recently acquired his advanced SDI SCUBA diver certification. Born and raised in the Coastal Lowcountry of South Carolina, Blake has been in and out of tidal salt marshes and on Carolina beaches his entire life. As a kid, his days were spent surfing, playing beach volleyball, spearfishing and hanging out under the town pier. After graduating from the University of South Carolina, Blake immediately began working for X-Treme Surf & Skateboard Co. in Myrtle Beach, SC. It was here where he first began giving surf lessons and found his passion for teaching others the surfing and ocean lifestyle. After seven years of managing a high-volume surf/skate shop and starting the company’s learn-to-surf program, he transferred to Surf The Earth in Pawleys Island, SC. Here, Blake helped to build an incredibly successful eco-tourism program which included surf lessons and surf camps, as well as kayak and standup paddleboard tours and lessons. 2017 will be Austin’s sixth summer with WB Surf Camp, and he has excelled in every role he’s had with our program since 2014. Austin started out his first summer as a surf and SUP instructor and was a camper favorite as a WB Teen Overnight counselor last summer. We could not be more thankful to have his outstanding leadership on our team. Austin fully recognizes what it takes to help his campers have a great summer, and we are thrilled to announce that he will be leading our California program this summer! 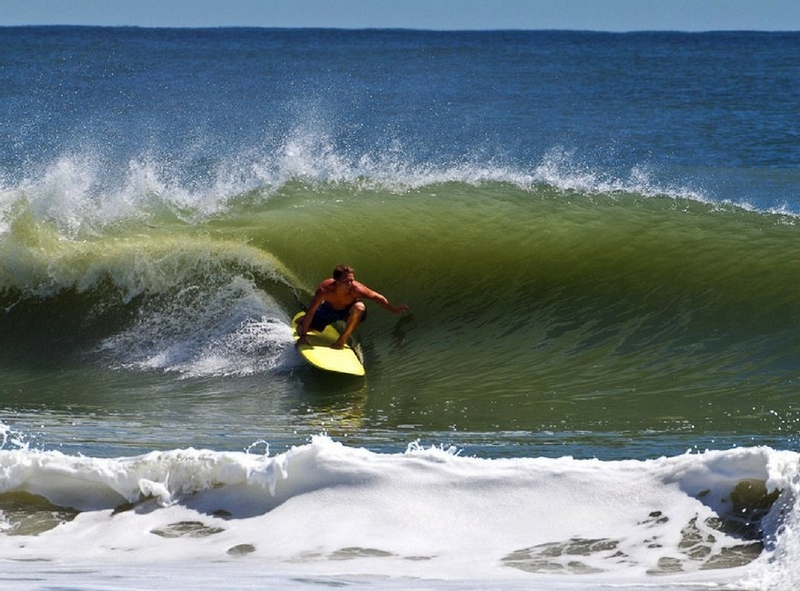 Chase is a local to Wilmington, and grew up surfing right next to Crystal Pier on Wrightsville Beach. His grandmother bought him his first surfboard when he was eight years old after plenty of begging, and as a kid he taught himself how to catch waves, working to improve his abilities year after year. As a teenager Chase could be found surfing, fishing in the ICW, or just hanging out by the water. During his high school career Chase played varsity soccer, played guitar in a local rock band, and was the founder and president of the Hoggard High School Surf Club. Chase will be starting his senior year at the University of North Carolina – Chapel Hill this coming fall. 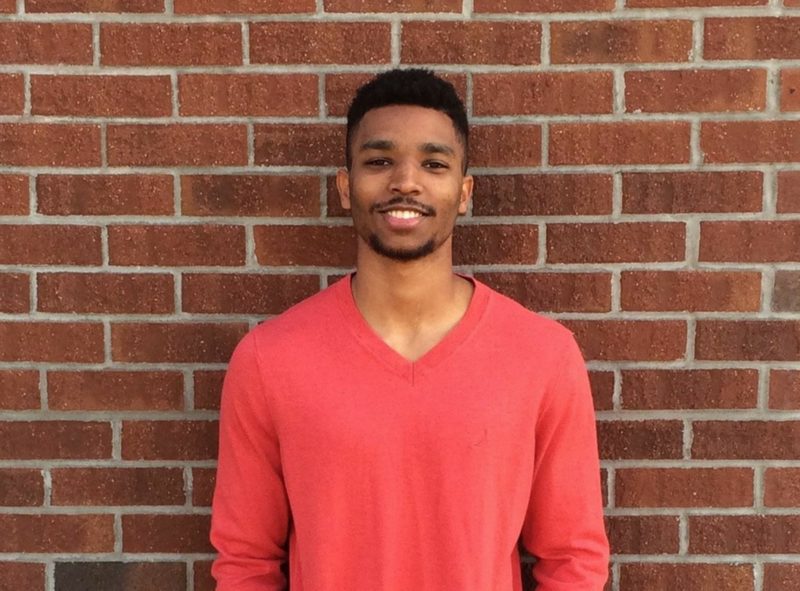 He is majoring in English and Political Science, and hopes to go to law school after finishing his undergrad. At school Chase plays bass in a pop/rock cover band called The No-Shows, and plays on a handful of intramural soccer teams (he just recently won the co-ed indoor soccer championship). This is Chase’s second year with Surf Camp. 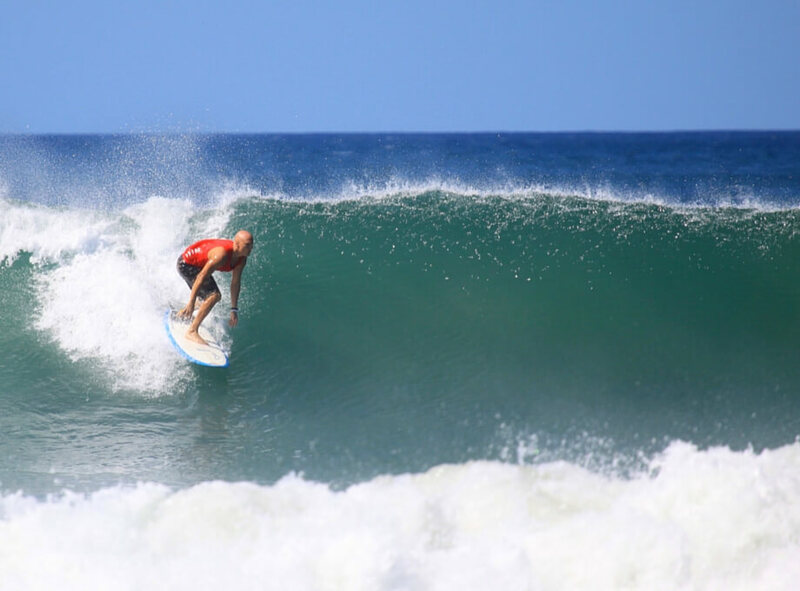 He has had a lot of success in working with beginning surfers, and enjoys being a surf and SUP instructor. He has been a certified lifeguard since he was eighteen years old, has earned the Eagle Scout award, and has plenty of experience in the ocean. Jeff Carver was born in Durham North Carolina. He spent his childhood summers surfing and fishing here in the southeastern portion NC. He has lived all over the world after graduating from Jacksonville University in Florida in 2007. Some of the locations he has lived and surfed were: Nicaragua, Ecuador, Peru, Costa Rica, and all over the Caribbean. Most recently Jeff had been living on the Outer Banks of North Carolina. Jeff’s surfing adventures began here in Wilmington when he was age 12. He finally got that surfboard he had always wanted after proving ocean knowledge to his parents with competency on the boogie board. He had his first standing wave on Masonboro Island just across the inlet from Wrightsville Beach. His tennis coach at the time Paul Gemborys said it was a right of passage to paddle the inlet and catch a wave over at “Mase.” With tired arms, the feat was accomplished. He stated, “it was the best feeling in the world, I want more.” Now Jeff thrives on sharing and teaching that feeling and passion of surfing with the youth as it was passed on to him. Jeff Carver brings a wealth of surf knowledge and positive attitude to any beach and lineup. He has traveled all over the world and guided countless clients to waves. When teaching lessons he uses skills acquired worldwide to provide the camper with the absolute best experience surfing possible. Jeff’s passion for surfing is infectious, one can’t help but be stoked after either taking a lesson with him or traveling to remote surfing destinations. Kody is from the south shore of Massachusetts. By far, his favorite part of the year is summer. He spent his early summer seasons walking to the local beach with his friends. The only time not spent in the salty cold northern Atlantic was swapped for his fresh water escapades at his beloved childhood summer camp. 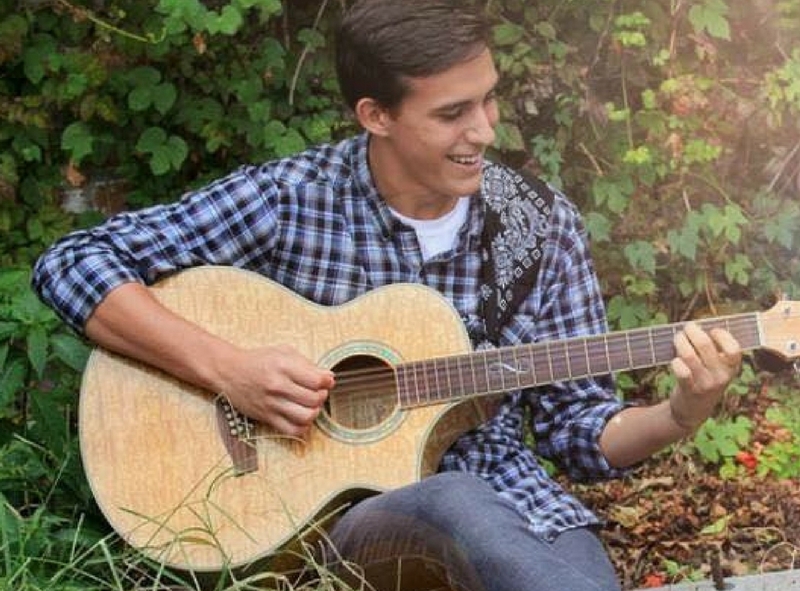 Kody considers himself a jack of all trades when it comes to hobbies and interests. He is a master level martial artist, a certified culinary artist, an avid adventure outdoorsman and former guide, (a previous) all scholastic runner, a novice breakdancer, and a decent volleyball player. But one passion trumps all others, Kody’s passion for camps and youth development. Kody has held numerous roles at different camps. 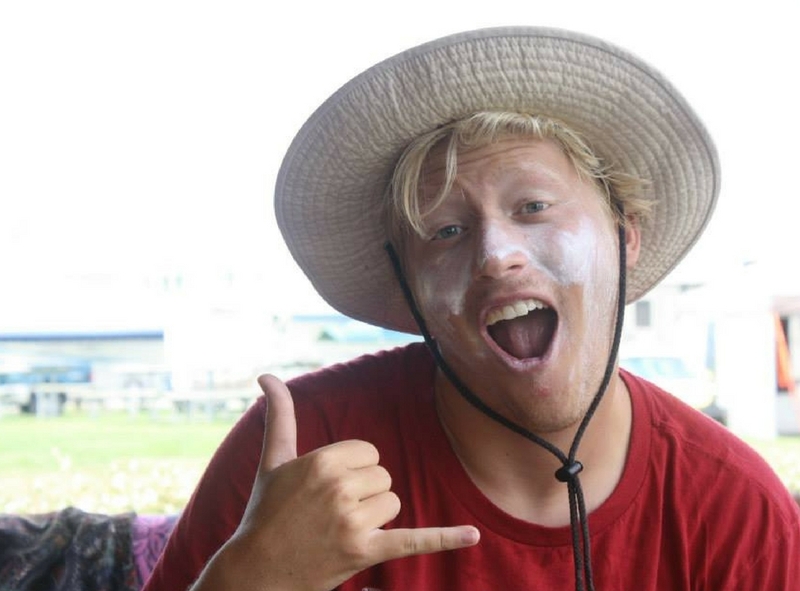 From junior counselor, to outdoor educator, to unit leader, and all the way to full time director, Kody has spent many years embodying the spirit of camp in the pursuit of helping youth find their way. This is why Kody graduated from the honors program at Ithaca College with a degree in Recreation Management. In effort to further support children throughout the year, Kody will be undergoing graduate studies in School Counseling this fall at UMASS Amherst. Erika Alatorre is originally from Los Angeles, California and has lived in Wilmington, North Carolina on and off for the past 12 years. Her biggest passion is photography and her favorite subjects to shoot are surfing and skating, along with some fashion and lifestyle. She started surfing when she first moved to Wilmington in 2005 and immediately fell in love with the sport. She has spent a lot of time traveling throughout the years photographing surfing all along the east coast, west coast, and Puerto Rico. She plans to keep traveling so she can experience different countries and cultures all around the globe. Though photography takes up a lot of her time, Erika also enjoys days at the beach, attending concerts / music festivals, playing with her two chihuahuas, and hanging out with her friends. 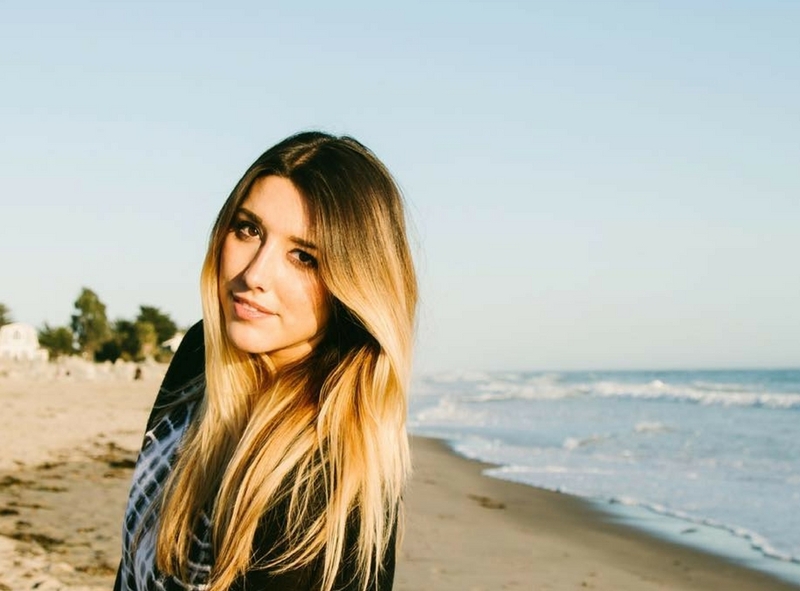 She attended Brooks Institute Film and Photography School in Ventura, California and is currently back in Wilmington at UNC-Wilmington working on a Media Communications degree. She enjoys networking and using social media platforms such as Instagram to spread positive vibes! Diana Rode was born and raised alongside 5 sisters and 1 brother in Dallas, Texas. With no water or beach nearby, her love was soccer, which she played competitively all over the country until she went off to college. 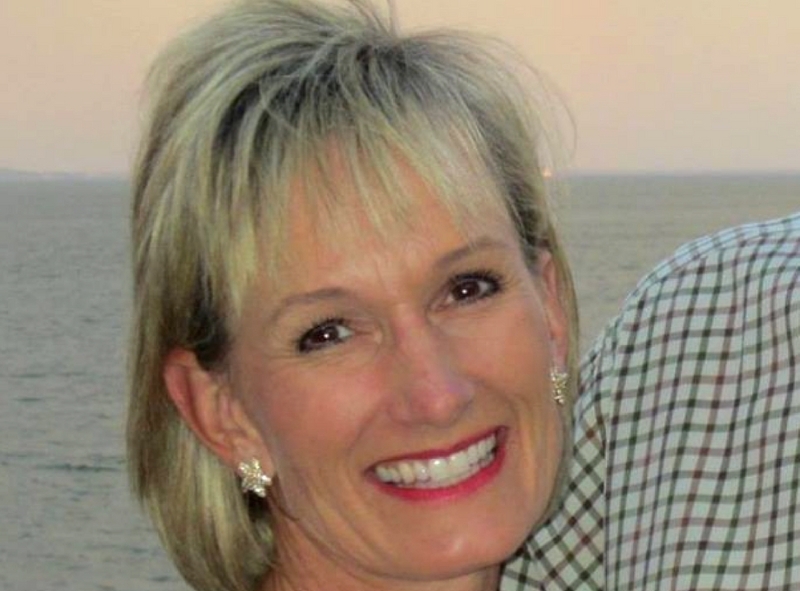 She attended Spring Hill College in Mobile, Alabama where she spent many hours at the Gulf while receiving a degree in accounting. She raised her, now 3 grown children, on the shores of the Chesapeake Bay in Annapolis, Maryland where she lived for 22 years. Her husband’s job change brought her to Wilmington in 2014. She joined the WB family in the summer of 2016. Although not a surfer, she loves the beach, boating, and being outside doing just about anything so Wrightsville is a perfect spot for her! Brent first started working in youth camps when he was a teenager in Massachusetts and has been hooked on the camp environment ever since. His passion for camp is ever reaching with over 14 years of experience working and developing youth programs. He has been involved with improving camps and counselor interactions all over the United States. After years of studying martial arts, Brent moved to Miami to work private security for the Miami Dolphins organization. While in South Florida, he just couldn’t let go of his passion for camp and educating youths. This led him back into the camp field as the Program Director for Funky Fish, a beach day camp in Ft. Lauderdale focusing on marine science education. At the beginning of 2016, Brent moved to the Puget Sound in western Washington to run Beach Camp at Sunset Bay, a program dedicated to ocean activities and education. 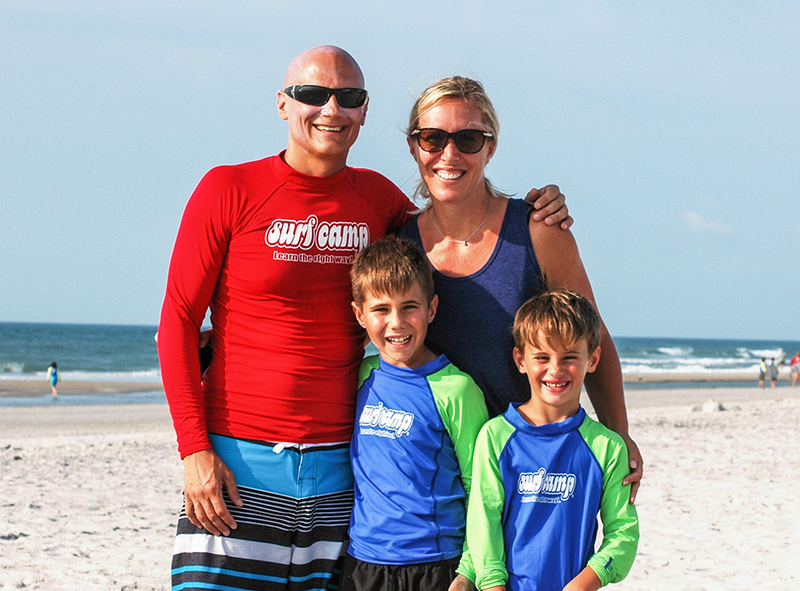 Brent is now bringing all of his experience to Wilmington, NC to enhance the WB Surf Camp experience and share his passions with younger generations. When he’s not in the office preparing for camp, Brent can be found surfing, reading, hiking, or practicing martial arts. Being a role model, a person that loves to have fun and be free, but knows how to channel these things and still be productive, Lance is a great asset to any team. He seeks to encourage his staff and is always looking for ways to be a light. He understands that you don’t need a title to be something that others need, and is ready and willing to step in and make an impact wherever he goes. Lance also knows the positive impact there is to be made in the lives of youth, understands that he has much to give back, and has a passion for giving it. He loves the outdoors and the beach, and can teach others how to do the same – especially knowing it will be a great avenue that will encourage fun for kids, and allow them to learn something new along the way! Stacey has open an heart, her presence is warm and she radiates love from the inside out. Her smile, well balanced energy and positivity is contagious. Her passion is to learn & share all aspects of Yoga, to encourage others to grow, change, transform to be the best versions of themselves in this life. She is, as described by herself a ‘disciple of the sun’.. A sun child chasing good weather & adventure. Life started in New Zealand then developed in Australia, it really exploded in India, expanded in adulthood in Barcelona and blissed in Costa Rica. 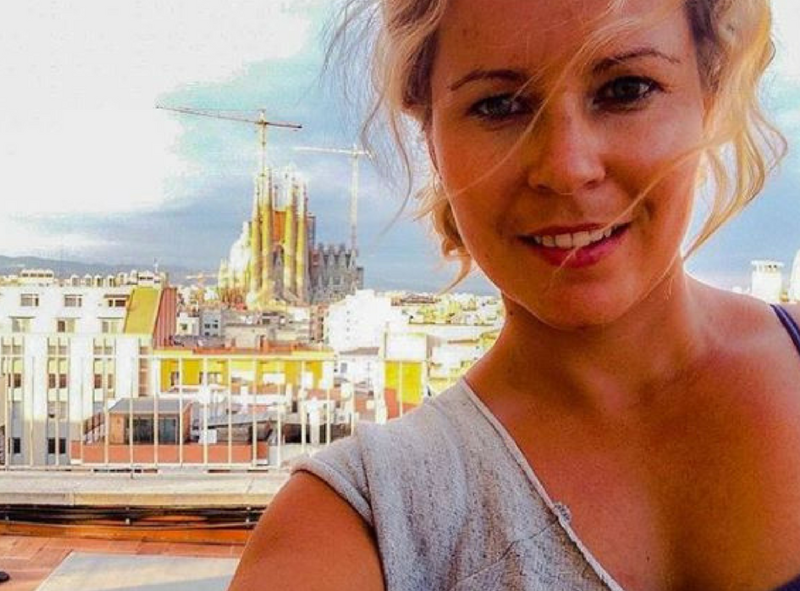 Yoga is an exciting continuous adventure for Stacey and she is looking forward to learning, sharing and building stronger, connected communities. She will be leading the yoga practice during our Women’s Only Surf/SUP & Yoga retreat as well as our Costa Rica Adult Surf Adventure. Thompson Banez was born June 2nd 1994 in Williamsburg, Va along with his twin sister Trevor. Three years later his little sister joined the world. Although a rocky childhood his parents got divorced at young age and soon after his dad though him how to surf he seem to slip into the background, moving farther and farther away with each passing year. Lucky for him though he had the best single mom anyone could ask for, alone she took her kids all around our continent nurturing a sense of adventure and love of the environment (especially the ocean). Growing up he was always surfing, dirt biking or down at the secret fishing hole. When it was time to leave the nest UNCW seemed an expensive but the obvious choice with its exceptional marine biology program and proximity to reliable surf. After setting his roots in Wilmington he was able to grow in his knowledge and affinity of the ocean and all of its inhabitants. 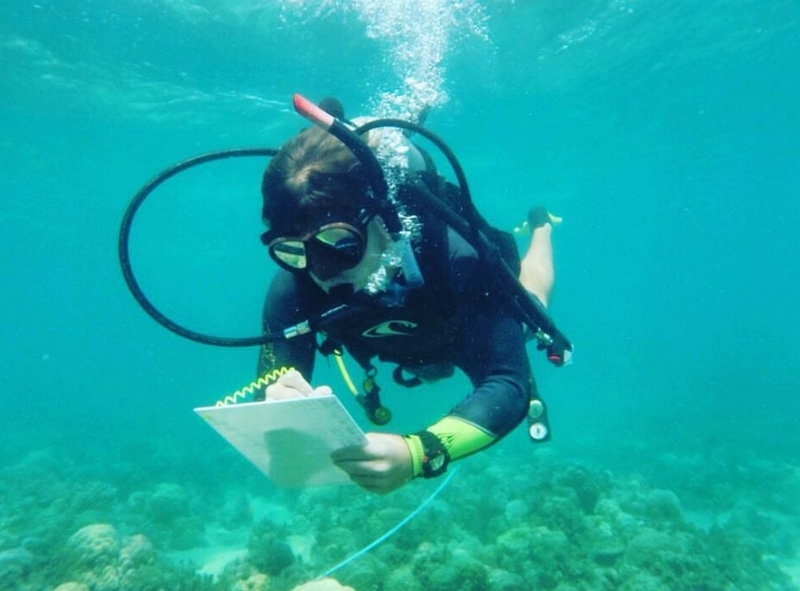 As the classes got harder he found his grove and this is when he truly accelerated from an average student to an A student with local marine research ( on of course nothing other than ocean conservation) upon finishing his marine biology b.s. a year early he couldn’t bare leaving the beach or the research just yet so he picked up his neuroscience and chemistry minors, because again if its not challenging it wont keep his attention. In his free time he loves working with people at St. Mary’s free clinic or going on crazy trips with his buddies in search of that perfect glassy swell. All in all, the kid loves to stay busy and keep the sand in his shoes, but surfing will always be his first and only true love. From Juan’s point of view, photography is a graphic tool for communication! He pursues his passion by documenting his love & connection for nature, lifestyle, and of course the universe below that is the OCEAN! 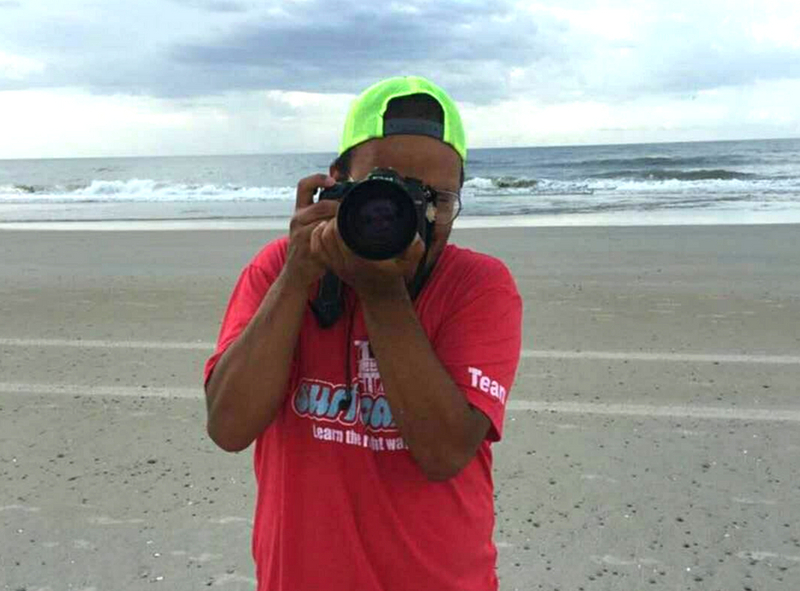 Originally from Bogota, Colombia, he has traveled to the U.S to work with WB Surf Camp for 2 years, spending his summer capturing key moments of all Overnight Programs! Lindy has been a photographer since she was a freshman in high school and took her passion to UNCW, where she graduated with a Bachelor of Arts in Communication Studies with a minor in Studio Art. She visited Wrightsville Beach every summer since the sixth grade with a friend and fell in love with the area. She has always felt a connection with the ocean and picked up surf photography through her friends at UNCW. 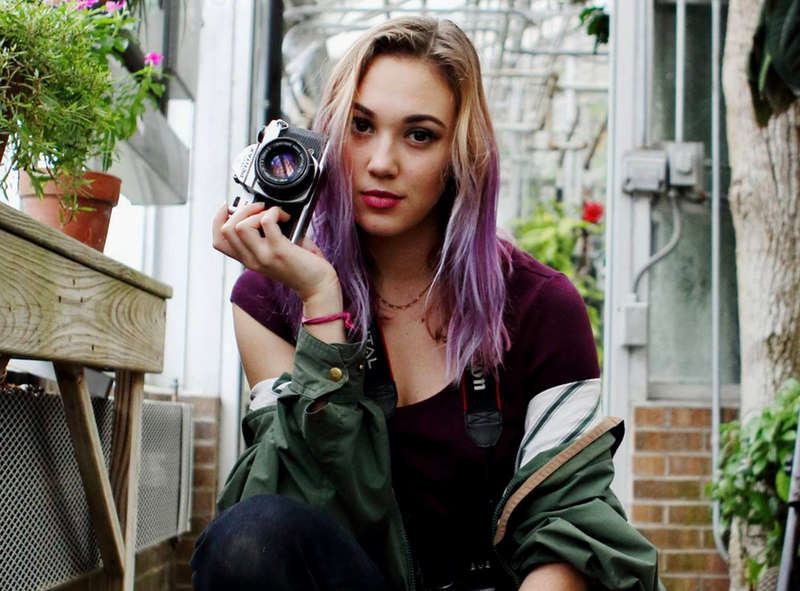 Her work ranges from landscapes, to portraits, to street style photographs. She continues to find inspiration from Wrightsville Beach and the Wilmington area, but she loves to travel and wants to see as much of the world as possible. When she isn’t taking photographs, she’s likely hanging out with her bearded dragon, watching Brooklyn Nine-Nine, enjoying the outdoors, listening to some music, or trying to catch the sunset with some friends. This is her third year at WB Surf Camp and she can’t wait to be on the beach capturing the fun in the sun!